Forget the flowers and ditch the chocolate. 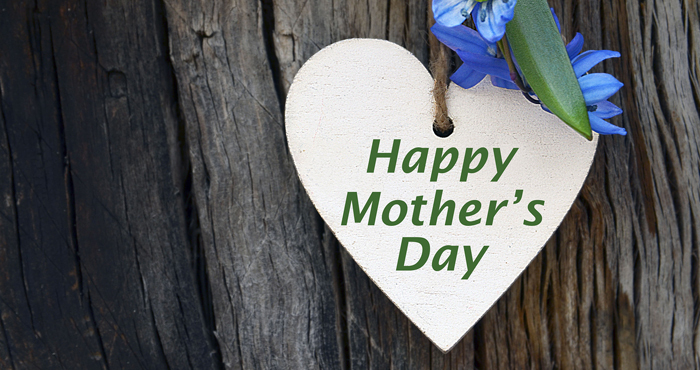 If you want to impress Mom this Mother’s Day, it’s time to take a gander at her favorite tech. Whether she wants to shape up, clean up, get organized or just sit back and be entertained, here’s the lowdown on the hottest products around for the mother of all holidays. 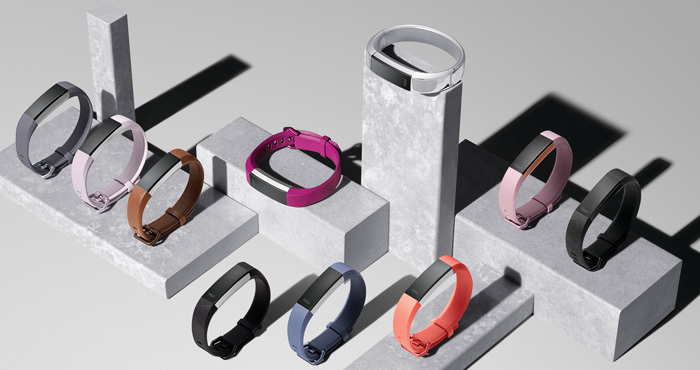 The newest and most wearable fitness tracker by Fitbit, the Alta HR is slender, stylish and comfortable — a trifecta to please the most demanding mom. The tracker comes imbued with basic phone functions like calling, texting and calendar alerts. She’ll appreciate the continuous heart rate monitor and great battery life, and she’ll want to swap out the band for a variety of different colors and options in rubber, leather and metal. 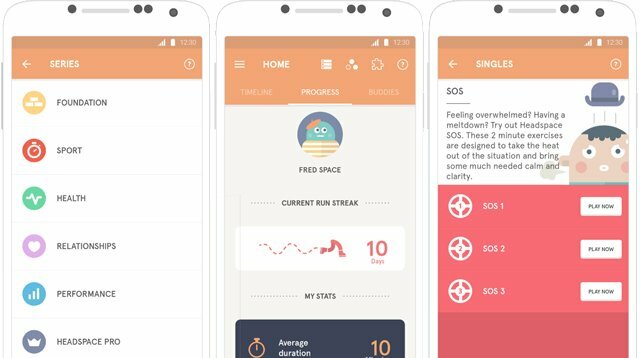 Of course, this tracker also tracks steps, calories, sleep and even gives you a bird’s-eye view of cardio fitness score based on the VO2 max metric. Whether she’s first-time mom or already a mom, Bloomlife is the perfect way to instill her with confidence before she goes into labor. A device that tracks contractions and helps makes sure they’re the real deal, this wearable patch sticks under the belly button of a pregnant tummy during the third trimester and measures electrical signals from the uterus. 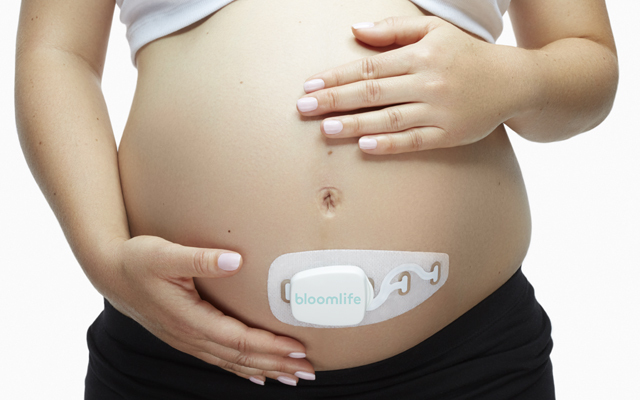 A sensor that’s easily snapped into the device for up to seven days works in concert with the Bloomlife app to show you each contraction as it occurs. The device then calculates the frequency, duration and time between contractions, so you’ll be completely in the know. 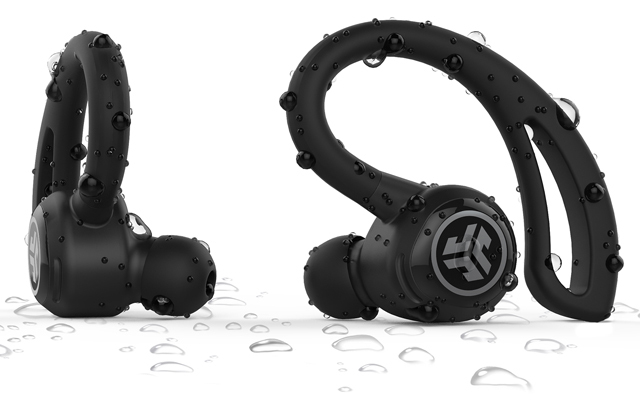 Working out with your favorite tunes has never been so simple — or comfortable. With a secure, sweatproof ear hook to keep these JLab Audio Epic True Wireless Sports Earbuds in place, and absolutely no wires, Mom can use her Bluetooth connection to groove for seven hours before having to recharge the battery with the included charging case. Simple touch sensors also let her control her music and take hands-free phone calls with the built-in microphone. Mom is going to fall hard for this digital instant camera with a built-in, 3.5-inch LCD display and printer. 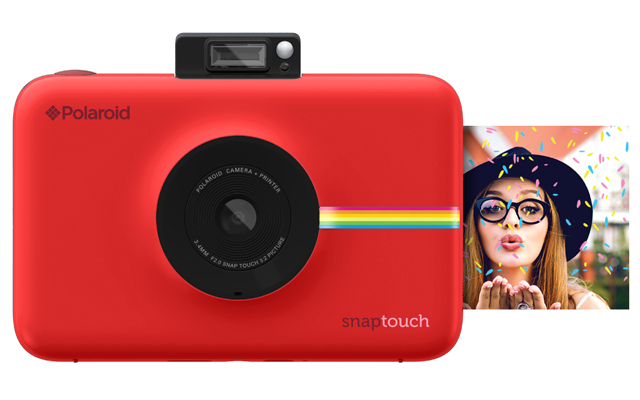 Unlike traditional Polaroid cameras, the Snap Touch doesn’t use film. Instead, it digitally captures an image, then automatically prints it onto 3-inch by 2-inch heat-sensitive, smudgeproof, peel-back adhesive photo paper. A 13-megapixel sensor promises sharp, vivid photos, and the screen lets you zoom, enable HD video and set an auto-timer for better-looking selfies. Add filters, borders and stickers to photos, then download the compatible Polaroid app and share it on social media. 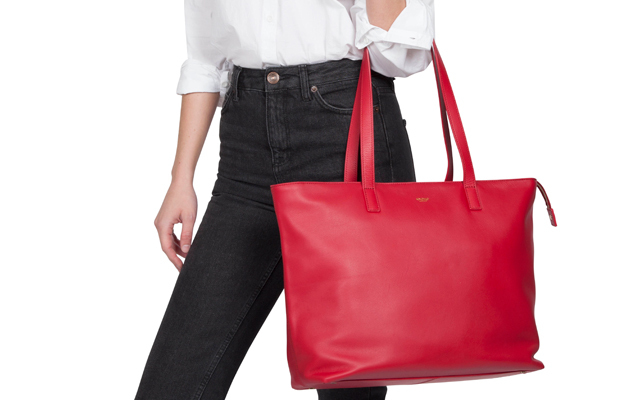 Don’t let her leave home without this eye-catching, stylish bag. It’s perfect for the modern momma. Complete with London-based Knomo’s usual plethora of pockets and compartments for everything from credit cards to lipstick to a 15-inch laptop or 10-inch tablet, the Maddox comes wrapped in elegant grosgrain leather. An extra-comfy shoulder strap fits easily over any coat. An RFID pocket blocks sneaky digital thieves from stealing Mom’s identity, and the concealed exterior magnetic pocket lets her easily grab smaller items like keys and phones. It comes with an extra 10,000 mAh battery to charge your device on the fly. Give mom the gift of inner peace with the Headspace mindfulness and meditation app (iOS and Android). Like a Buddhist personal trainer, Headspace offers 10-minute meditation practices to lead you to a life of daily Zen. Individualized sessions can help suit Mom’s current mood and lifestyle, while helping her upgrade her compassion, happiness and health levels. Listen to Headspace on the go on a phone or tablet, or download sessions to use offline, then map a journey, track progress and get rewards. Ommm . . .
Price: Free introductory Take10 program. Unlock the full library with an in-app purchase of $12.95 per month or $7.99 per month with a year subscription. 30-day trial available for yearly subscription.